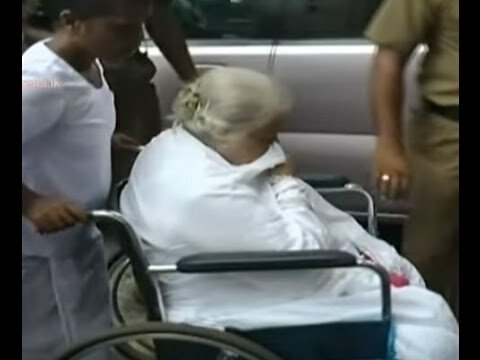 The Colombo High Court today rejected the bail application filed on behalf of Sicille Kotelawela, wife of businessman Lalith Kotelawala. Further, the court remanded till her till 27 April 2016. Earlier, Sicille, wanted in connection with the alleged misappropriation of funds of the now defunct Golden Key Credit Card Company was arrested at the Bandaranaike International Airport, Katunayake.